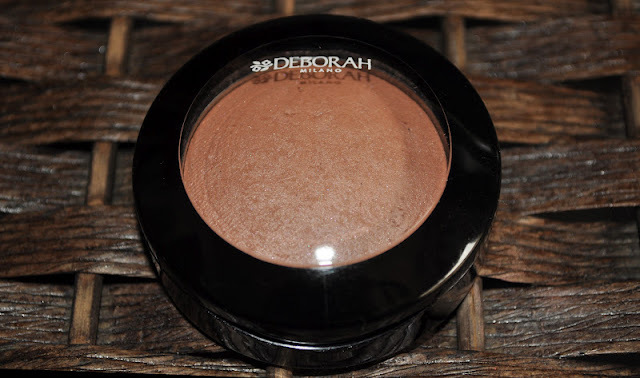 My lovely friend Giada sent me the Deborah Milano Blush in Cacao, completing my Hi-Tech blush collection. Giada, you are heaven sent!! By the way, Giada, did you get my package??? 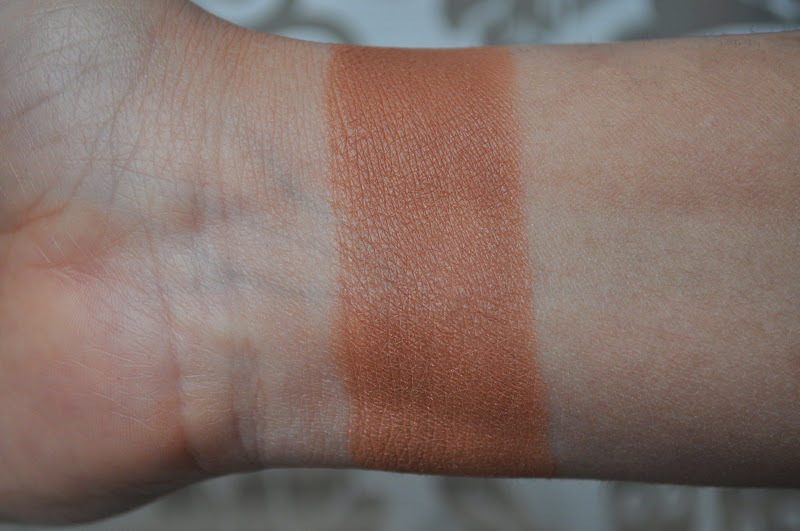 Cacao is a semi matte rust brown with a slight tinge if a muted peach, and can be used as a blush, bronzer, or even to contour, depending on your skin tone. I love the way Deborah blushes apply, how the feel on the skin and the glow they give my cheeks. If you can get your hands on these...buy them all! Have you tried any of the Deborah Milano Blushes? Love how it can be doubled as blush and bronzer. Same here, love multipurpose products :) Can't wait til I get a bit darker, this will give a lovely sun tanned glow on the skin.